Alberta premier Rachel Notley is just one of many female politicians enduring a spike in threats and online abuse. The Current looks at why women in politics are facing more vitriol these days and what can provide an antidote to the poison in the air. 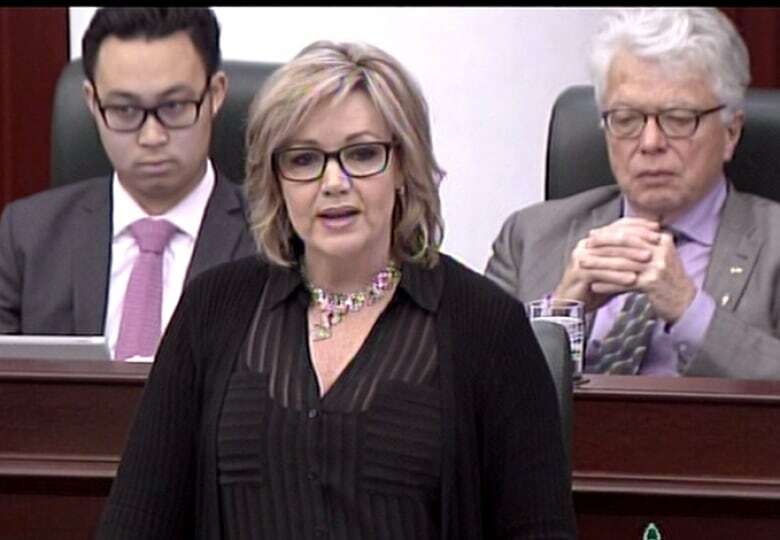 Last November, Alberta MLA Sandra Jansen called on the the provincial legislature to stand up against misogyny towards women in politics. She shared examples of violent, hate-filled abuse directed to her online, such as: "Dead meat. Sandra should stay in the kitchen where she belongs. Fly with the crows and get shot." Jansen isn't the first female politician to speak out about the rise in vitriolic cyberbullying on the job. 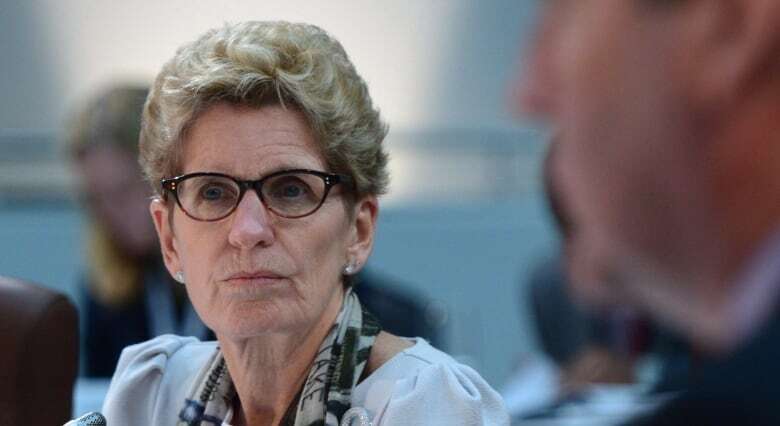 She's part of a growing chorus of Canadian women in public office who are coming forward to shine a light on personally threatening and degrading email, Twitter or Facebook messages — something their male counterparts simply do not experience to the same degree. "Increasingly women are having to face very real — often online but not exclusively — cyberbullying and it's really hate filled misogyny in many, many cases that really underscores a lack of comfort and an intolerance for the role that women are increasingly assuming in public life," says Nancy Peckford, executive director of Equal Voice — an organization dedicated to electing more women to political office in Canada. "It is something that is extremely real for elected women across party no matter what part of the country you're in or in what capacity you're serving," Peckford tells The Current's guest host Laura Lynch. This unacceptable behaviour, according to NDP MLANahanni Fontaine, is based on understanding that women work in a political sphere established "by and for men in the preserve of patriarchy." "So really any disruption to that often times elicits an immediate response which can often be very negative and vitriolic." 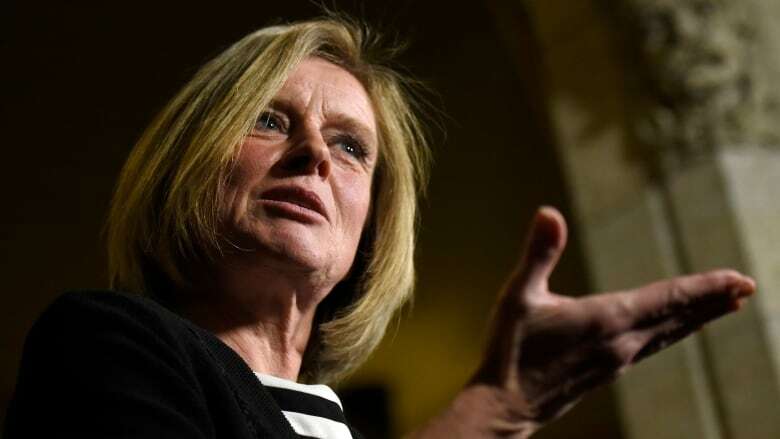 Alberta Premier Rachel Notley has been subject to more threats of harm than any other Albertan premier since 2003. Newfoundland Minister of Finance and the minister responsible for the Status of Women Cathy Bennettisn't surprised by the news of Notley's treatment but tells Lynch she's concerned about where this is heading. "I'm worried about what will be if we don't figure out a way to address this cyberbullying that women's voices will be continued to be diminished at cabinet tables and leadership tables that Premier Notley sits at." In December, Bennett says it was important for her to add her voice to other women speaking out against the online abuse she received that included sexual innuendo, threats of sexual violence and even messages telling Bennett to kill herself. "I think all of us who are elected understand that social media platforms, electronic communications, are mediums that our constituents want to get in touch with us and they have every right and we should empower them to have those conversations about the differences in policy," Bennett tells Lynch. "But for women, when those comments cross the line to include, you know, sexual innuendo and and threats and you know things that you'd only say to a woman really — I think that's where it makes things very,very difficult for women in leadership." Fontaine was recently elected in April and says she was personally attacked on the campaign trail. "I actually in some candidate forums felt very unsafe," she tells Lynch. Nobody wants to paint themselves as a victim says Peckford but if women just accept this egregious behaviour as the price to pay for being elected, "we let ourselves down ... we let the public down." "It's no longer a private matter that individual elected women have to personally contend with and try to cope with," says Peckford. "This public conversation enables us to really think strategically about ways to shut this down and to also call on Canadians at large." This segment was produced by The Current's Idella Sturino and Lara O'Brien.